Help support our PBIS Carnival! This project launched 04/02/2019 and ends 06/10/2019. You can help our students celebrate! To celebrate the students' excellent behavior, we are having a PBIS Celebration Carnival! This will include carnival games such as a ring toss, bean bags, duck pond; dance stations; a balloon artist; face painting; crafts; and more! Please help the students celebrate this year with a Carnival! 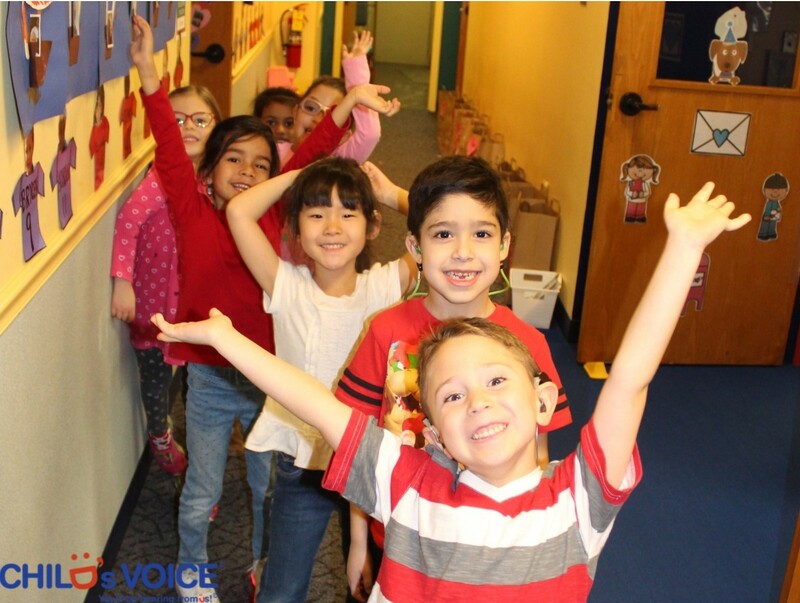 Child's Voice students are working hard to learn to listen and speak every single day. All our students have hearing loss and are working to develop the skills needed to learn to listen, to speak, and to succeed. They are learning math, writing, social studies, and positive social skills. One of the ways we encourage this is through our Positive Behavior Interventions & Supports (PBIS) Program. This is a school-wide behavior intervention system used by the Child's Voice School Program. It uses positive reinforcements to promote appropriate school-age behavior. This page powered by HowToFund, an online platform designed to help organizations display, collect funds for, and track transactions related to, projects and fundraisers. Want to learn more about How2Fund?